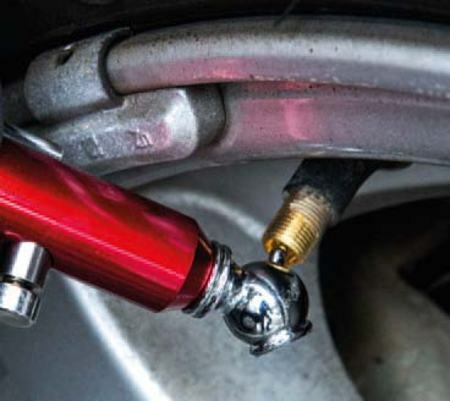 an angled chuck for easier access to those hard to get valves and a handy tread depth gauge to safeguard against unroadworthy tyres. 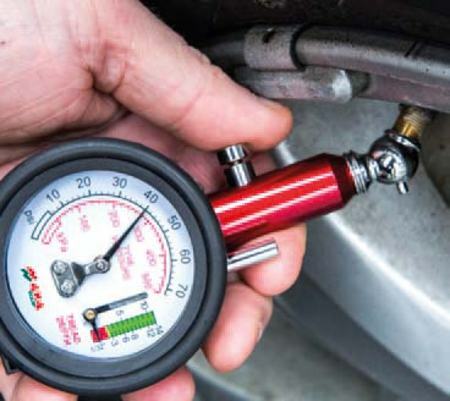 This quality tyre gauge utilizes the same internal diaphragm technology as Jamec-Pem, ensuring accuracy and reliability. 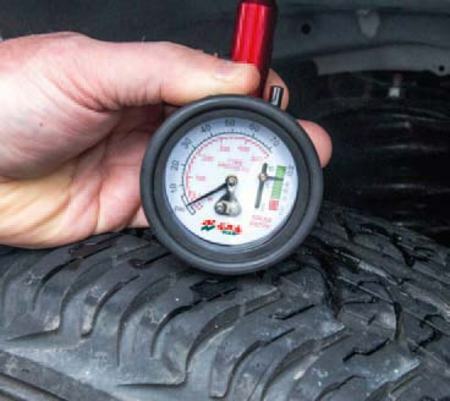 With a dual scale, measuring in both psi and kPa the 4x4 Equip Tyre Gauge ticks all the boxes for the Industrial Workshops or the touring 4WDrivers and Caravanners. 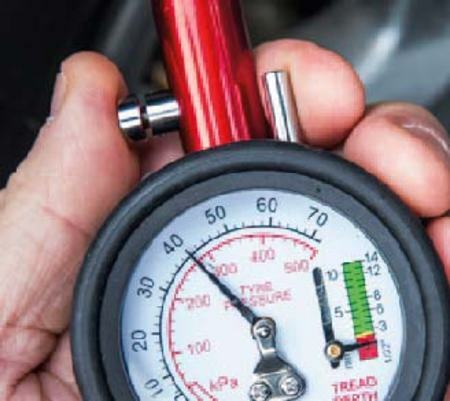 A must have for any glovebox. Ideal for accessing the roof area of your vehicle to load and unload objects. Easily reach luggage racks and baskets without the need of a normal ladder. Allows you to clean the roof area of your 4WD or van during washing. Folds flat so it's easy to store behind the seat, under a floor panel or in the garage.